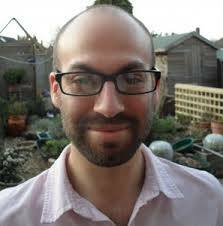 By Sam Hardy,He serves as adjunct faculty at the American University of Rome and is an honorary research associate at the University College London’s Institute of Archaeology. He focuses on illicit trade in antiquities, destruction of cultural property and propaganda in conflict. He blogs on Conflict Antiquities. “Many antique collectors unwillingly support terrorists like Islamic State, ” Michel van Rijn, one of the most successful smugglers of antique artifacts in the past century, told German broadcaster Das Erste this month . And smuggling is booming in Iraq and Syria right now. In Iraq, 4,500 archaeological sites, some of them UNESCO World Heritage sites, are reportedly controlled by Islamic State and are exposed to looting. Iraqi intelligence claim that Islamic State alone has collected as much as $36 million from the sales of artifacts, some of them thousands of years old. The accounts data have not been released for verification but, whatever the exact number is, the sale of conflict antiquities to fund military and paramilitary activity is real and systematic. Grainy video from soldiers fighting for President Bashar al-Assad’s regime at Palmyra, an ancient capital in what is now Syria, shows delicate grave reliefs of the dead, ripped out, gathered up and loaded into the back of their truck. The soldiers present the heads of decapitated statues to the camera. 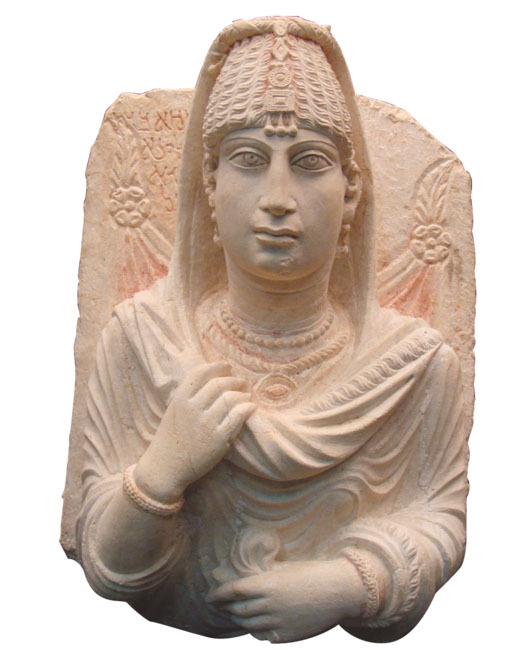 Other stolen Palmyrene treasures were exposed by an undercover reporter for The Sunday Times. Sculptures, pillar carvings and glass vessels were found to be on sale for knock-down prices in Beirut, Lebanon. 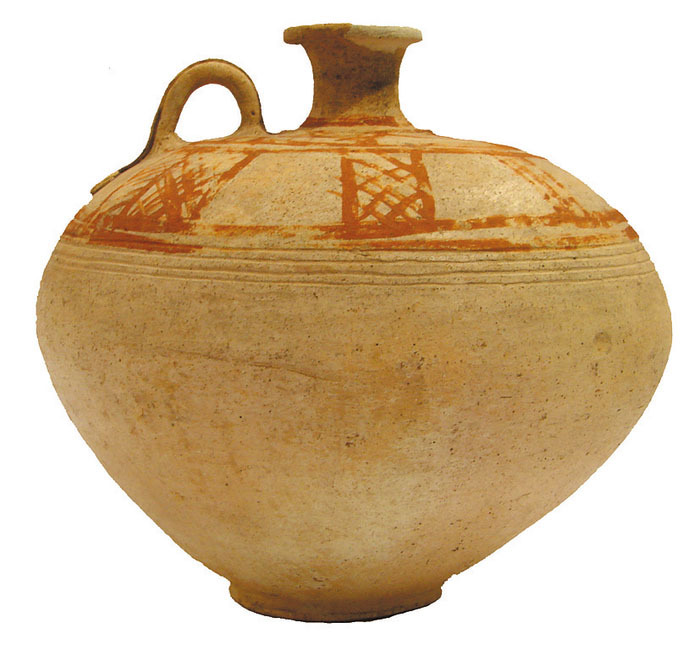 Roman vases had been robbed from graves and were being sold by the box. ۳Across the disintegrating border, every party to the conflict is party to the plunder. Beyond Palmyra, the ancient city of Aleppo and hundreds of other sites in Syria have been looted by one armed group or another. Smuggler Abu Khaled told Time that the Assad regime was selling antiquities to pay its henchmen. 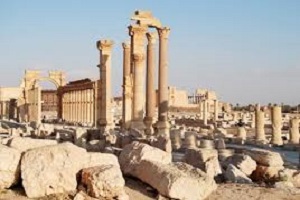 Senior Free Syrian Army fighters told the Washington Post that looting antiquities was “a vital source of funding.” Another smuggler told Le Temps that Islamist fighters take control of trafficking when gaining territory. How much — and even what — has been bought and sold isn’t known for sure, but entire sites are being lost. 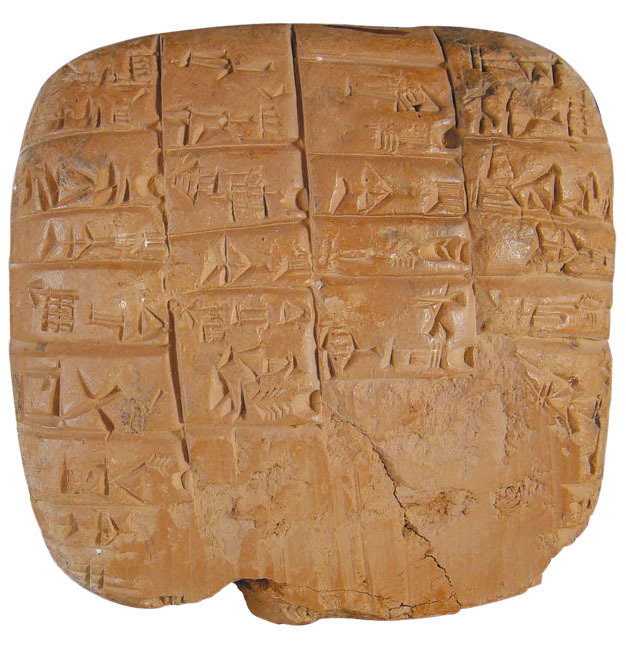 The International Council of Museums’ Emergency Red Lists, which document cultural objects at risk of looting in Iraq and Syria, include clay tablets that preserve some of the earliest writing in the world, intricate stone carvings and coins, in addition to the other items mentioned above. Penn Cultural Heritage Center’s Brian Daniels revealed to the New Yorker that he had seen such items for sale in border town markets in Turkey. 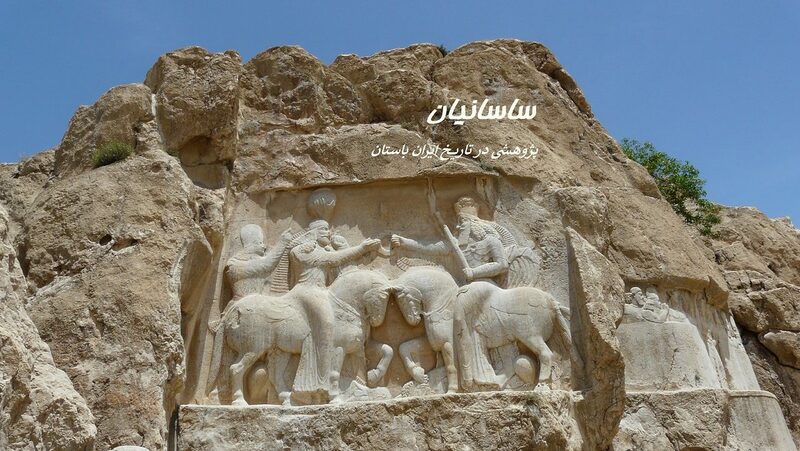 Still, experts have shown a 145 percent increase in American imports of Syrian cultural property and a 61 percent increase in American imports of Iraqi cultural property between 2011 and 2013, which suggests that the illicit trade is reaching American consumers by ‘piggybacking’ on the legal trade. 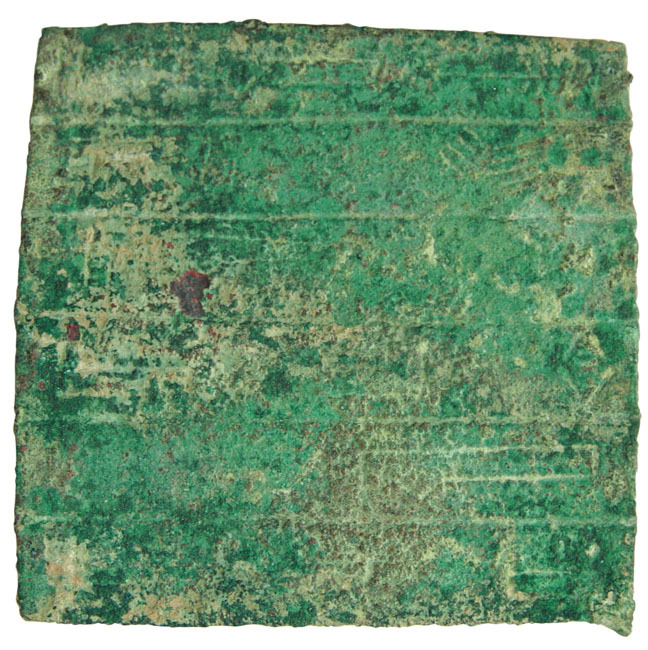 Furthermore, archaeologists Jesse Casana, Mitra Panahipour and Michael Danti have found evidence that looters are specifically targeting Classical antiquities in order to supply what is mostly a Western demand for Greek and Roman art. We must not be misled by antiquities collecting lobbyists’ insinuation that Syria or Iraq’s antiquities are better smuggled than burned by the various groups of militants – the smuggling pays for the burning. Paramilitary profits from looting and smuggling underwrite the cost of war, ethnic cleansing and genocide. An emergency ban on trading in undocumented Syrian antiquities may help Syria now, but it will be no more effective against the perpetual, global threat than the ban on trading in undocumented Iraqi antiquities that preceded it. Instead, it would make more sense for other nations to copy Germany’s law that will oblige dealers and collectors to present an export licence from where the object is coming from, in order to receive an import licence for any ancient artifact. That will cut the supply of illicit antiquities to the market, and thereby cut the flow of money to looting and smuggling mafias and militants. There’s real urgency here. These glimpses into our past are disappearing before we can learn from them or they can be shared with their creators’ descendants. They will end up as art divorced from its culture – some in unscrupulous museums that hope they have been laundered just enough to appear clean, many more displayed as talking pieces in the homes of the wealthy or secreted away in private collections.